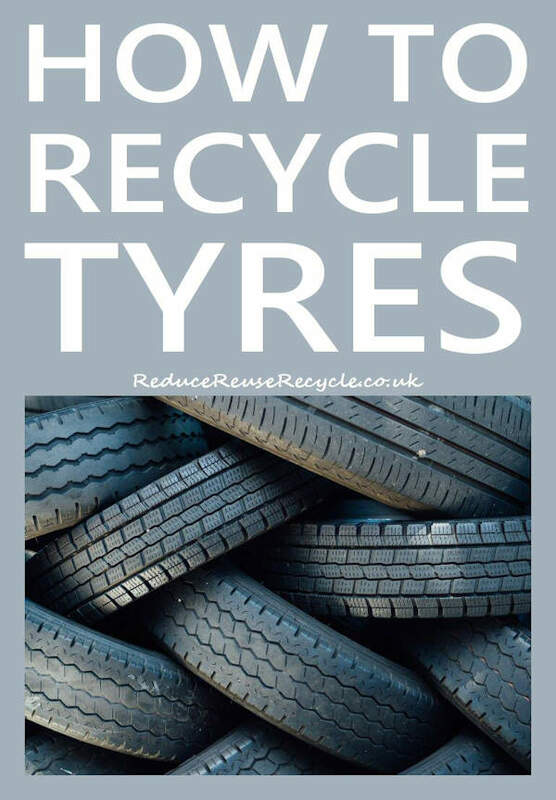 Do you have an old tyre or set of tyres that you want to dispose of in an environmentally friendly way? Here is how to reuse or recycle that tyre. If you have new tyres fitted by a garage, mobile tyre fitter or tyre centre your old tyres will be disposed of by the garage, however if you decide to change your own tyre you will need to get rid of your worn tyre. 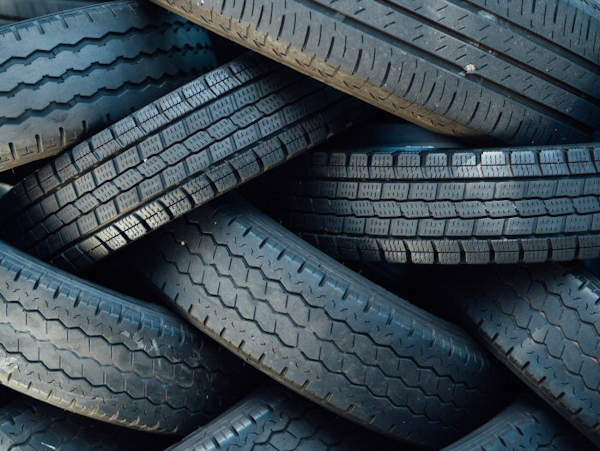 Tyres are quite difficult to dispose of in an environmentally friendly way; the rubber will not biodegrade due to the high degree of processing it has undergone in the tyre manufacturing process. Also the whole tyre assembly consists of rubber, metal and plastic, all of which need to be separated to recycle the separate componants. You could take your old tyre to your household recycling centre. the requirements for accepting them will vary so check with your local authority before visiting. Some centres may make a small charge for tyre disposal, and this does not necessarily mean that it will be recycled. Find your local tyre collector by visiting the Tyre Recovery Association, which is the UK trade body for tyre recyclers. Some of these may also make a small charge for accepting your worn tyres. Could You Make Something From That Old Tyre? If you are the creative type there are lots of things you could make from an old tyre. Turn your old tyres into a novelty garden planter. Here are some really clever and creative ideas for things to make from old tyres. Some will require some specialist tools, some can be done with a more basic toolkit. What Does 'Zero Waste' Mean? Here are ten ways that you may not realise old, worn tyres are used. Chopped up old tyres are used as a layer for road building. Flexible playground safety surfaces are also made from recycled tyres. Worn tyres are used as bumpers on harbour walls to prevent damage to boats. Old tyres can used as a source of carbon in steel mills. The tyres may be remoulded to make shoe soles. The old tyre can be ground down into tyre crumb which is thenn moulded into a material which can be used to make decking, tiles and even speed bumps! Tyres can be joined together to make artificial reefs - however the environmental benefits of artificial reefs are open to dicussion. Many tyres are burnt for fuel. Worn tyres can be used around the edges of go-kart and motor racing tracks as a safety feature in case of crashes. They are used as exercise equipment in the training of athletes and American footballers.